On June 30, 2013, nineteen of the twenty members of the Granite Mountain Hot Shots of the Prescott, Arizona Fire Department were lost in the line of duty fighting a wildfire on Yarnell Hill. They left behind family, friends, and a community who will forever remember and celebrate their unselfish dedication. They sacrificed their lives to ensure the safety of ours. This Support Page is dedicated to those brave firefighters to show our appreciation and commemoration of their incredible sacrifice. 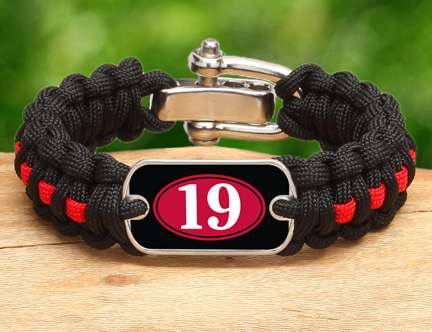 The 19 displayed in the logos represents the 19 fallen firefighters. 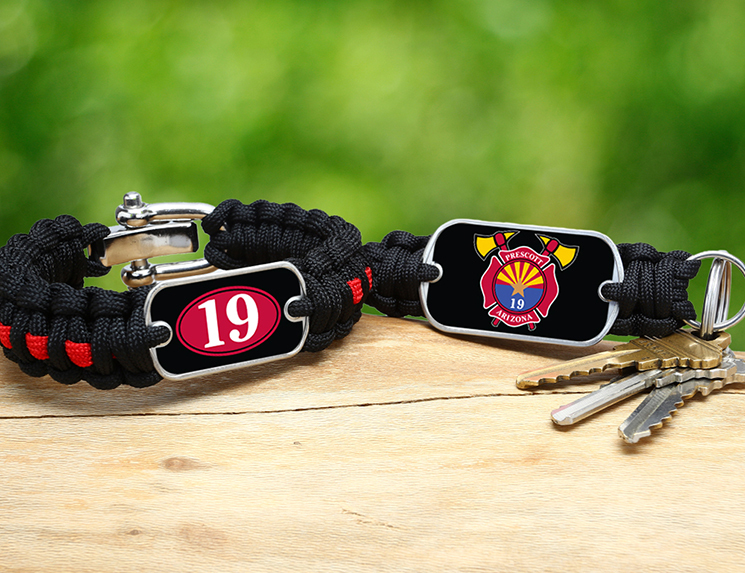 Purchase your Prescott Fire Department Survival Straps® gear to rally behind this community and remind them that their sacrifice will never be forgotten. 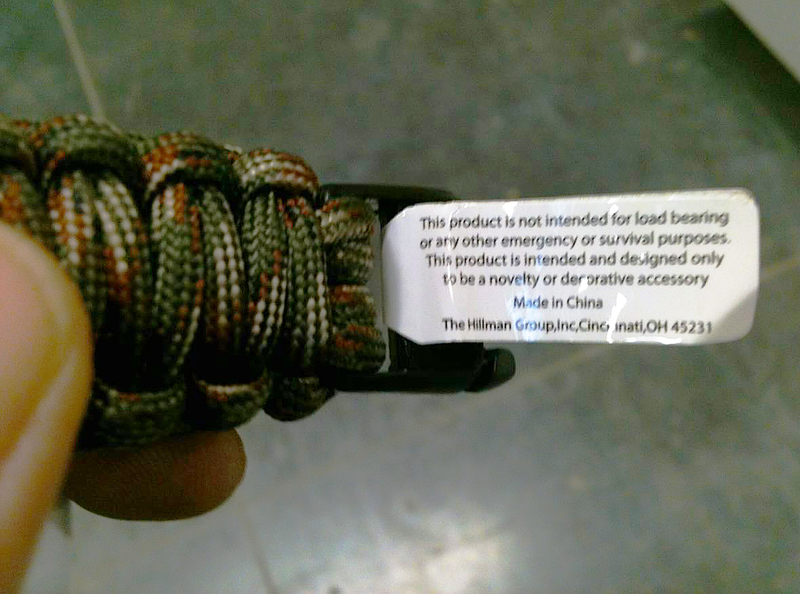 25% of the sales price of the products on this Support Page will go to the Prescott Firefighter’s Charities a fund to aid the immediate families of these fallen heroes. 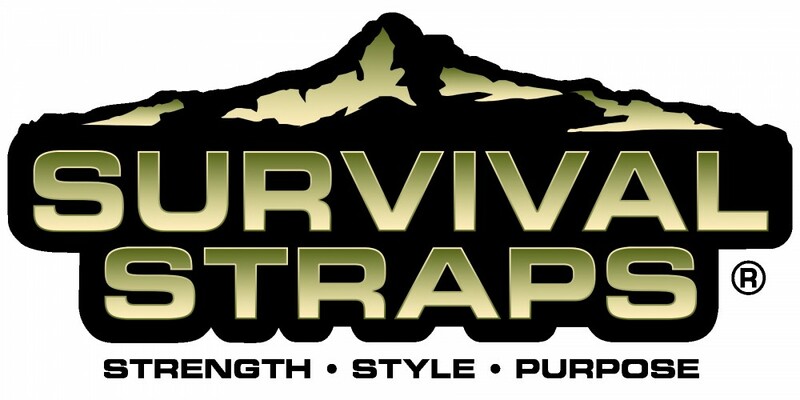 Click here to visit this support page and purchase Prescott Fire Department Survival Straps gear. This support page was set up at the request of Asylum PR. Headquartered in Chandler, Asylum PR team members enjoy spending time in the national forests camping and hiking near Prescott, Arizona. After hearing the sad news about the Granite Mountain Hot Shot team we wanted to find a way that we could help give back to the 19 families who lost loved ones in the Yarnell fire. Thank you so much for your support.